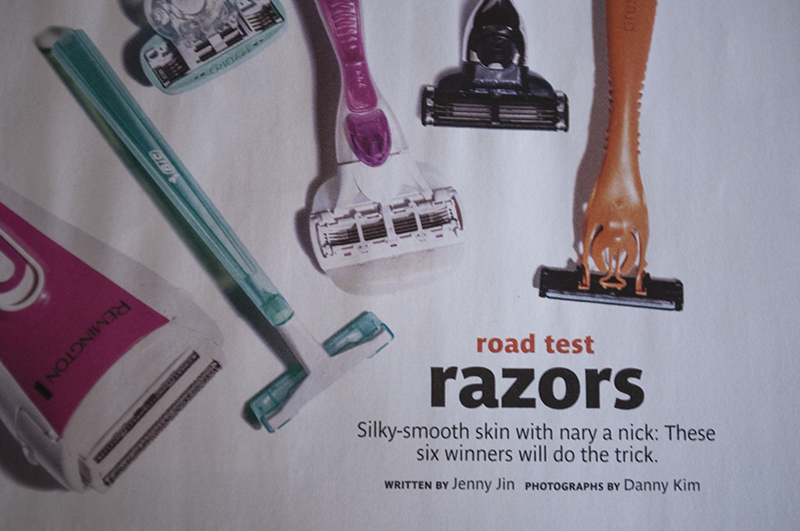 I have an incredibly talented friend, Jenny Jin, who just had her first article published in the magazine that she works for, Real Simple. I could not be more proud, if completely unsurprised. Jenny was always destined for greatness and the best part about it? This is only the beginning. 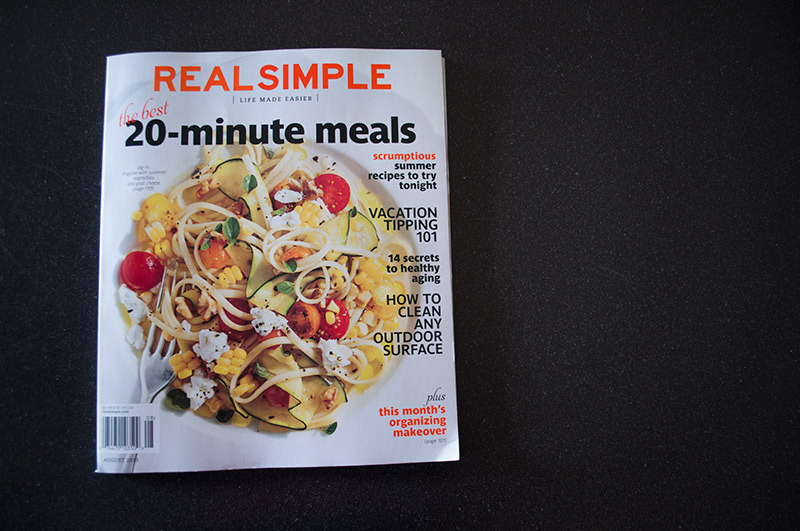 Go out and purchase Real Simple’s Issue this month and keep an eye out for Jenny Jin’s future articles. They’re bound to inspire and impress you.